In December of last year, the Michigan Supreme Court ordered the state to return the 3% illegally withheld from school employees from 2010-2012 to fund retiree health care—a benefit those employees were not even guaranteed to receive. The calculation of that specific interest rate is complicated, governed by Michigan law that says it is “equal to 1% plus the average interest rate paid at auctions of 5-year United States treasury notes during the 6 months immediately preceding July 1 and January 1, as certified by the state treasurer, and compounded annually…” Judge Borello’s ruling stipulates that interest already paid out from the escrow account should be deducted from the amount. 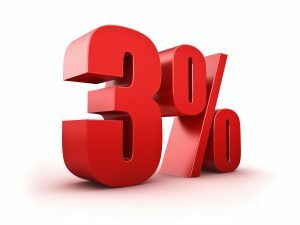 MEA has updated our 3% FAQ to include new information about this recent ruling – stay tuned for updates about the timing and amount of further 3% interest payments.